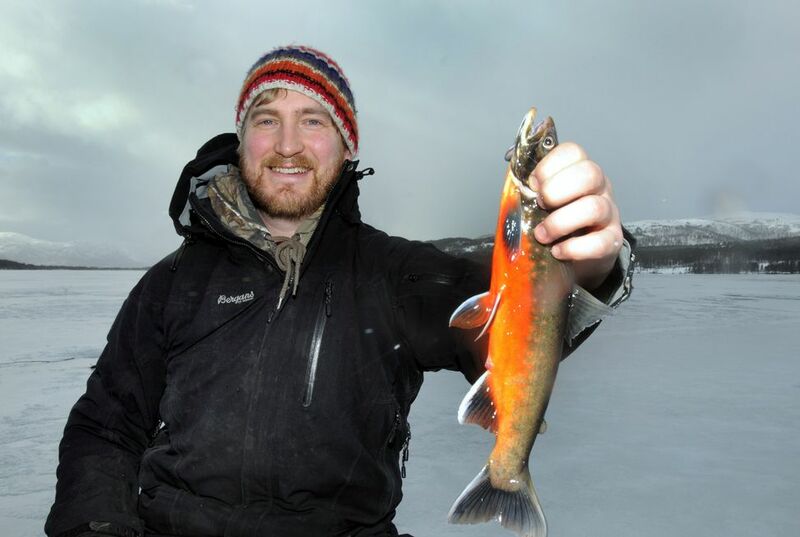 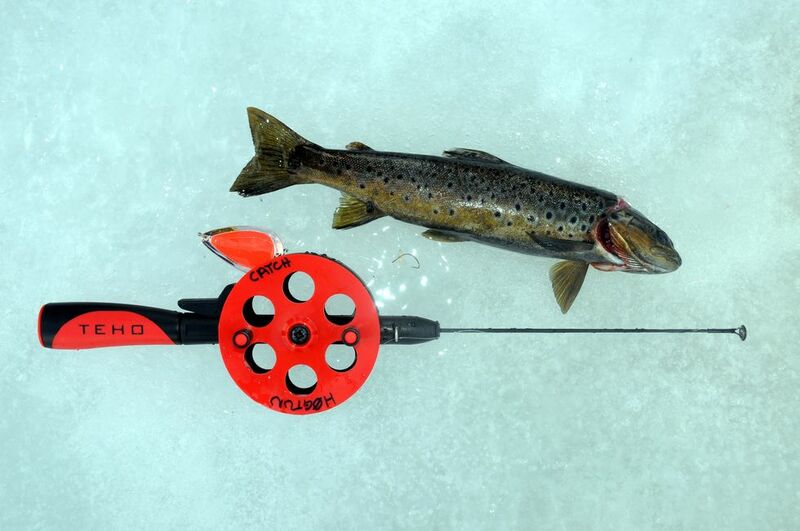 March is the perfect month to go ice fishing in Norway: The sun rises higher in the sky and the normally shy Arctic char and trout is starting to take the bait. 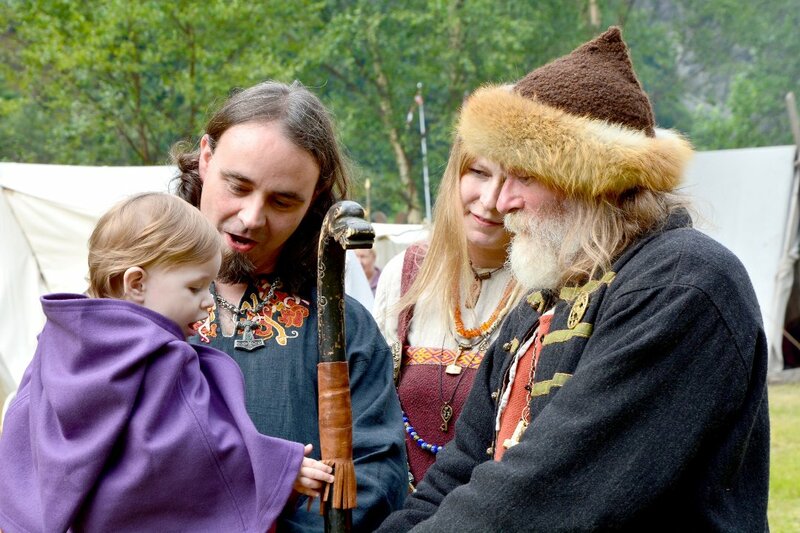 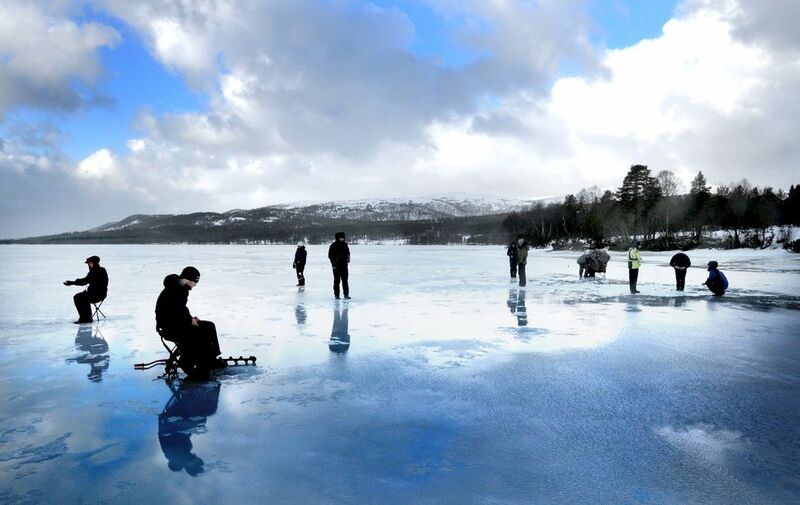 These pictures are taken by Iver Gjelstenli for the local newspaper Sunnmøringen on Fosterlågen, a lake located in Gjemnes municipality in Møre og Romsdal county. 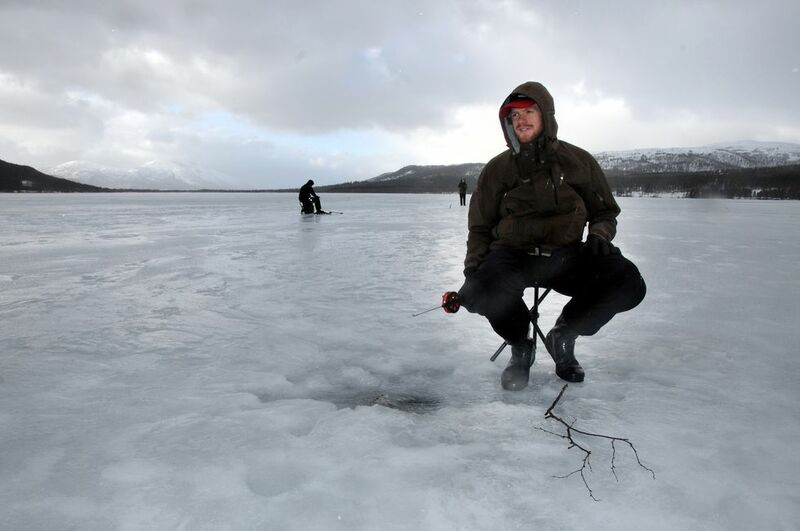 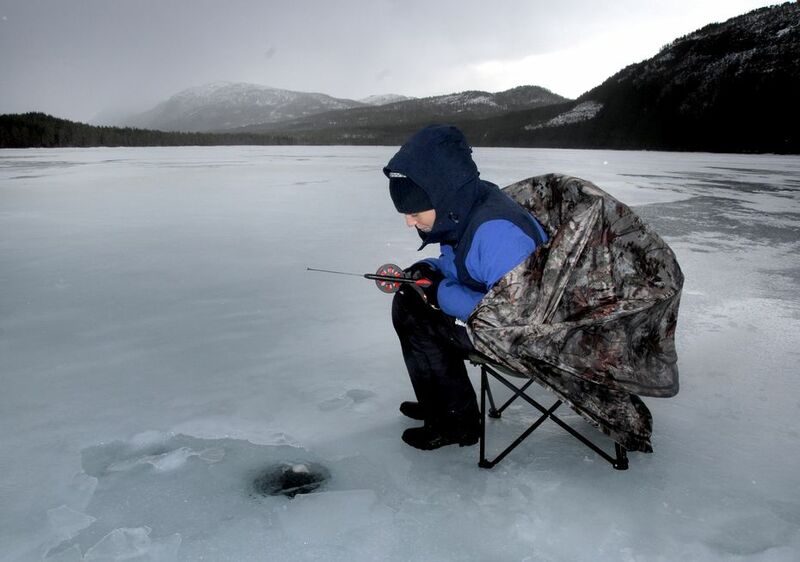 This particular day, students and teachers from HøgtunFolkHigh School attending a one year long outdoor life course were enjoying ice fishing.